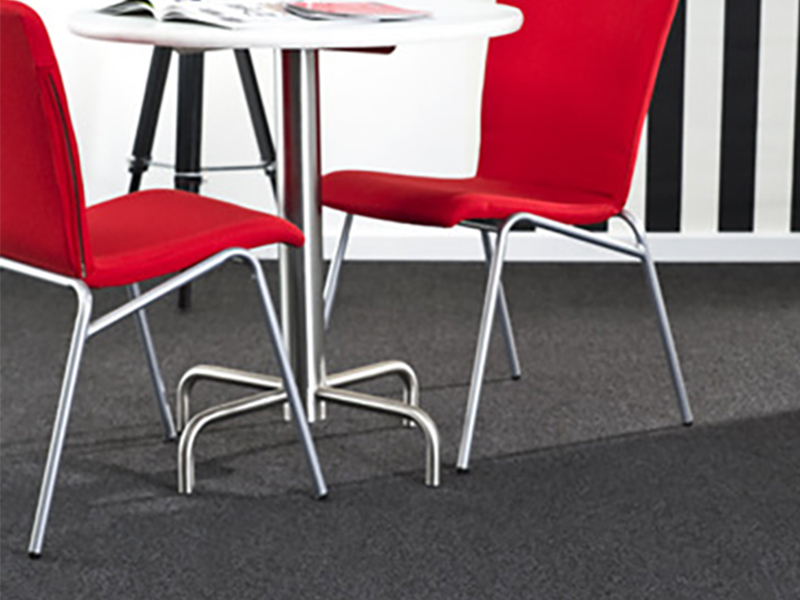 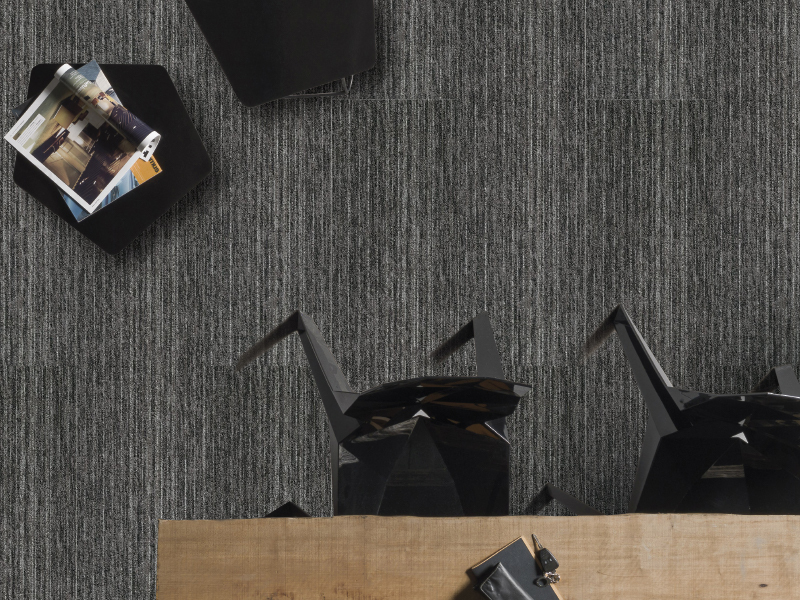 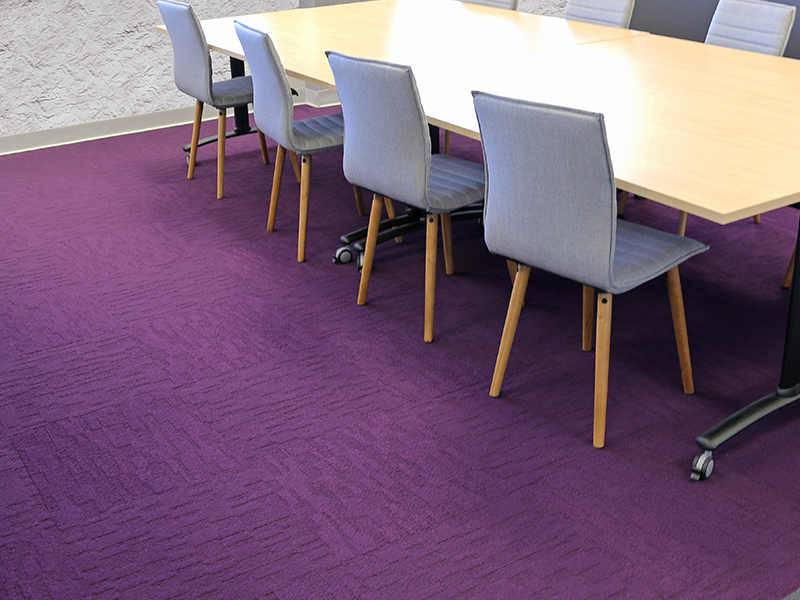 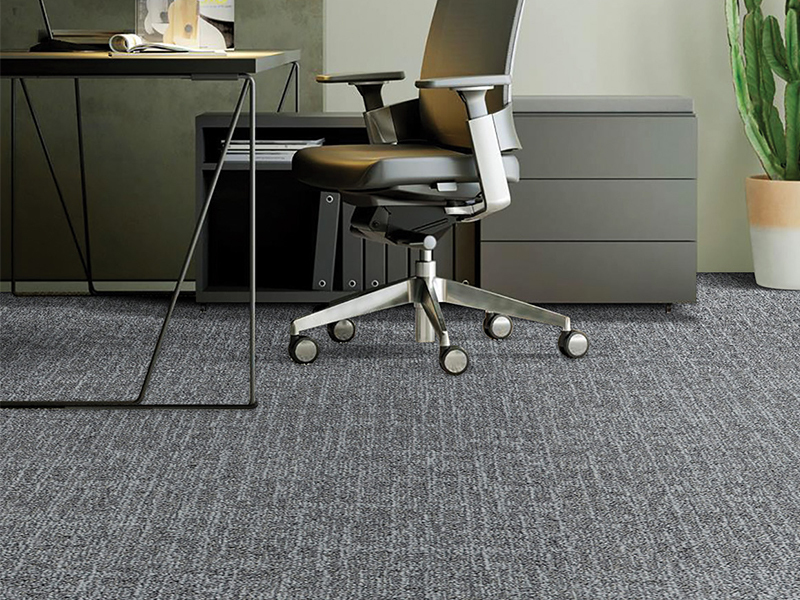 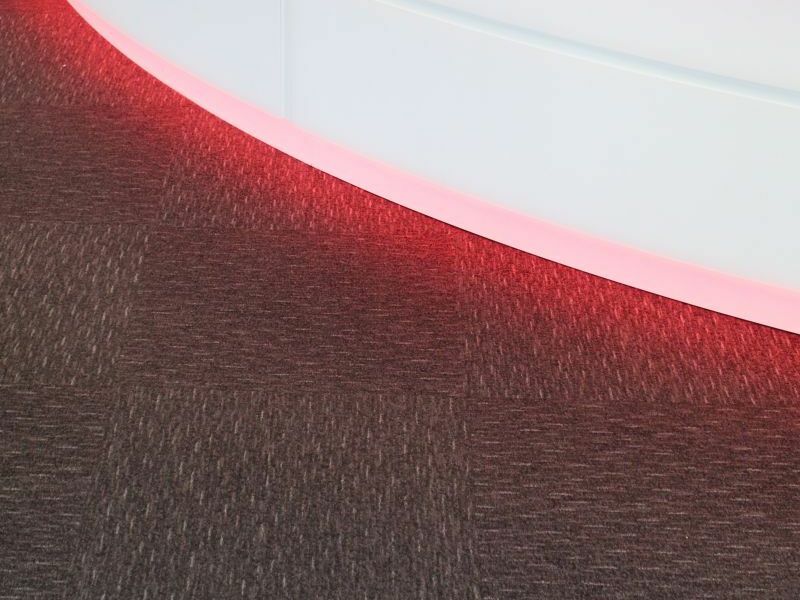 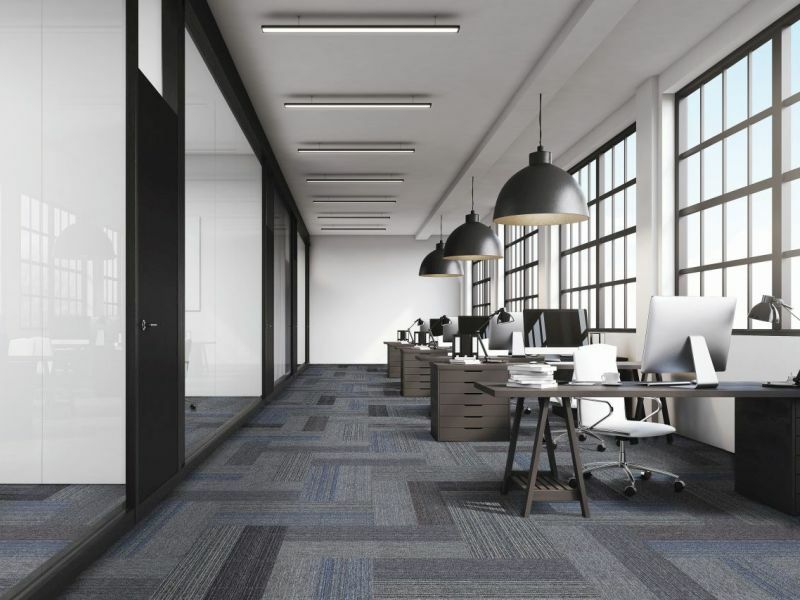 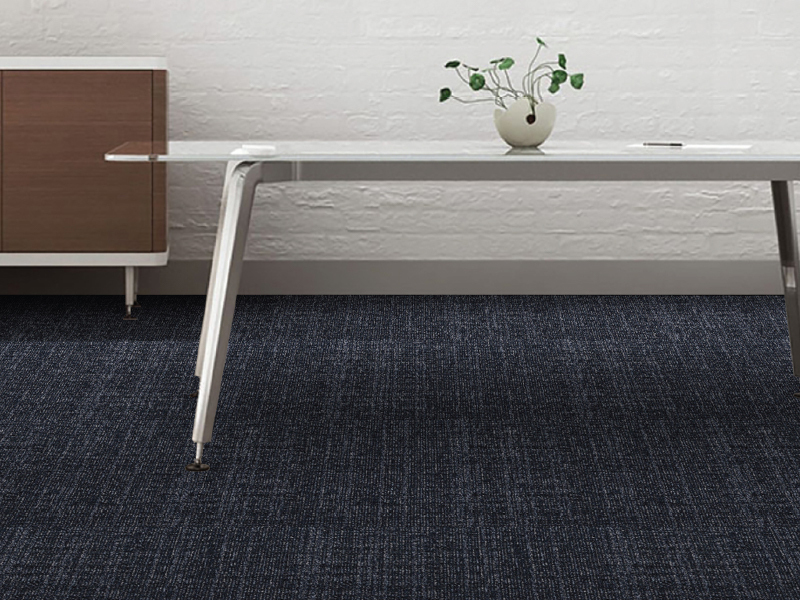 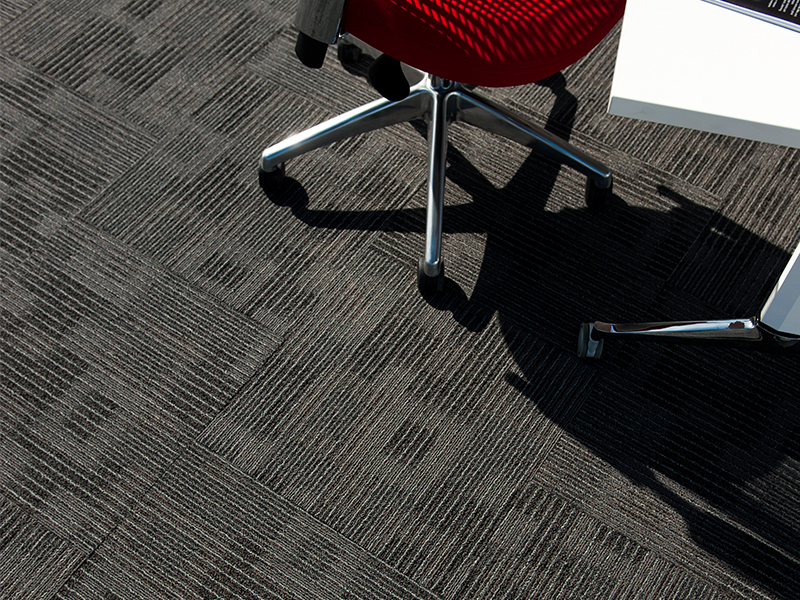 The Acoufelt carpet tile collection leads the market in acoustic modular flooring solutions. 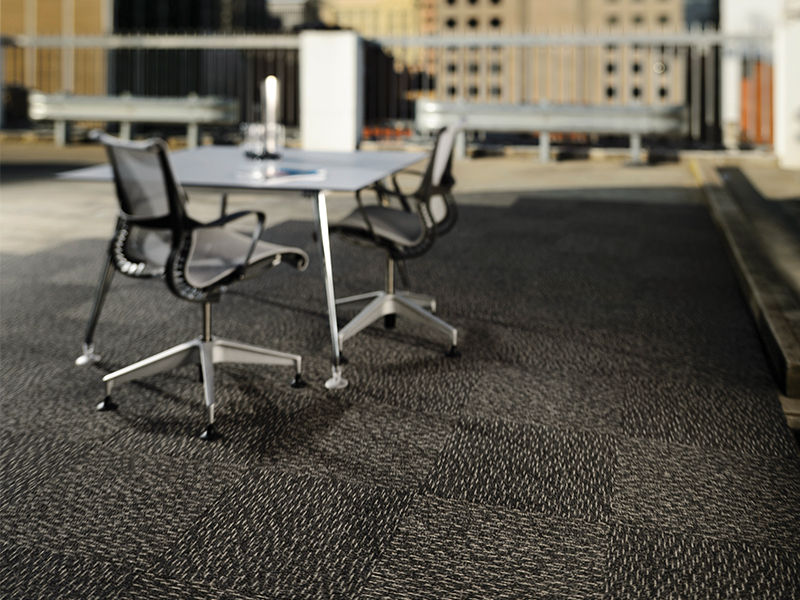 The Acoufelt Carpet Tile Collection. 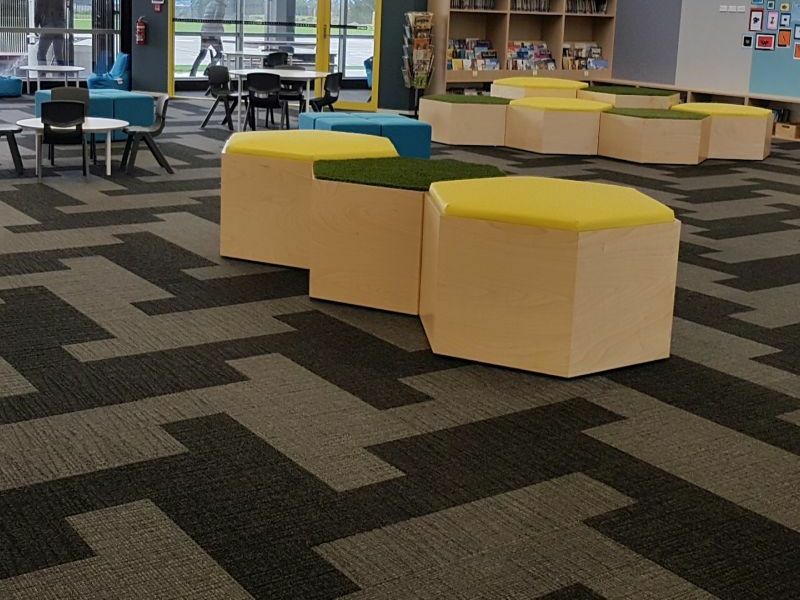 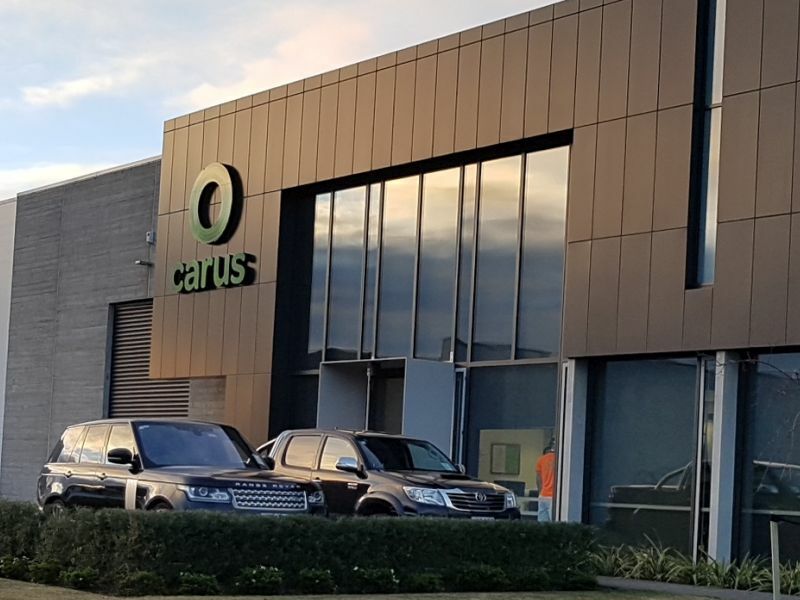 Exciting new modern learning facility recently completed using Acoufelt throughout..
PKF makes a move to new premises with a floor of Acoufelt to work on..